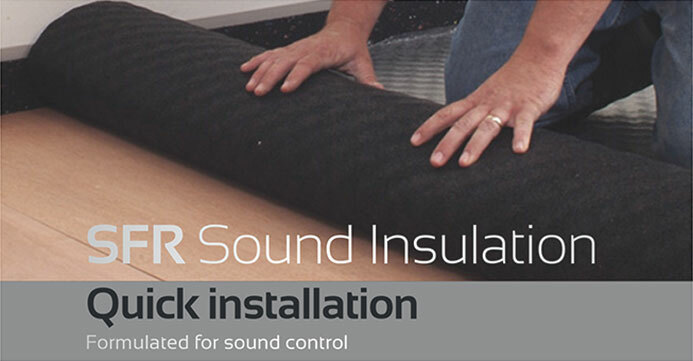 SFR Sound Insulation control is a flat, resilient underlayment used directly under all floor finishes, yielding exceptional results even under hard surface flooring and over concrete and wood joist construction. Can thin-set tile and stone directly to the product. 5mm thickness, perform better than 1/2″ cork. 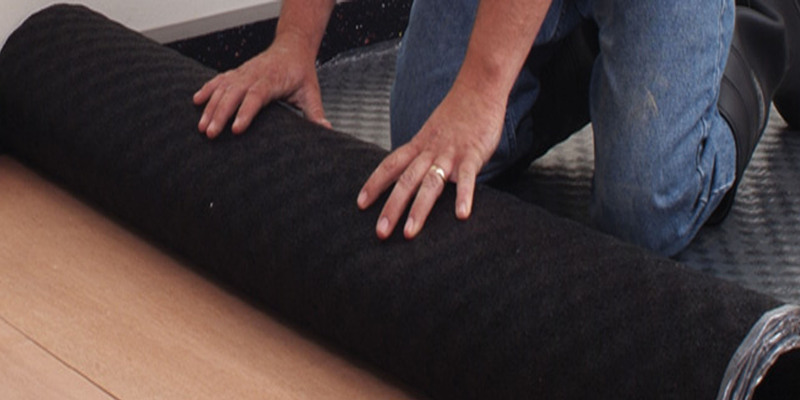 Compatible with all floor finishes. Protects ceramic tile, porcelain and stone.